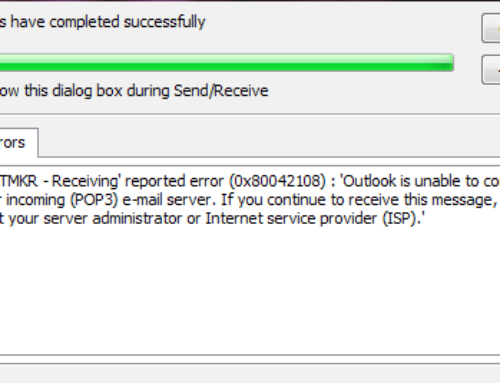 Outlook Error 0x800cccdd – The Outlook Error code 0x800cccdd is common for the Outlook’s users if they are accessing their email in Microsoft Outlook using the IMAP (Internet Message Access Protocol) connection. 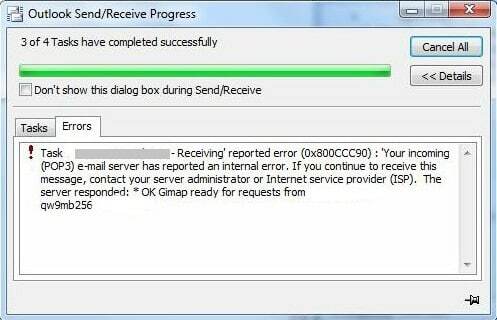 Although, IMAP is one of the best protocol methodologies to synchronize server emails (web-based like Gmail, Yahoo, Outlook.com, etc.) with the email client application due to its N numbers of properties then also it sometimes causes errors. 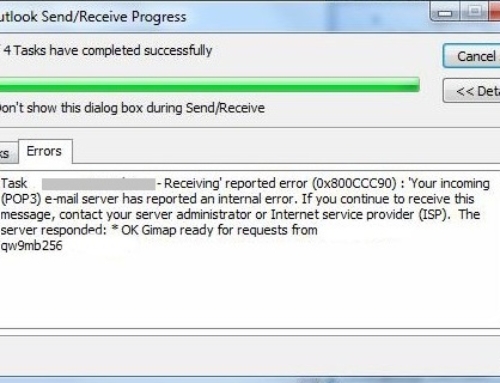 Outlook Error 0x800cccdd arise due to IMAP connection in MS Outlook because IMAP is a highly advanced genre of protocol to handle emails over the network and it does not need the help of any kind of settings or parameter to synchronize emails from the server to the local machine (email client). 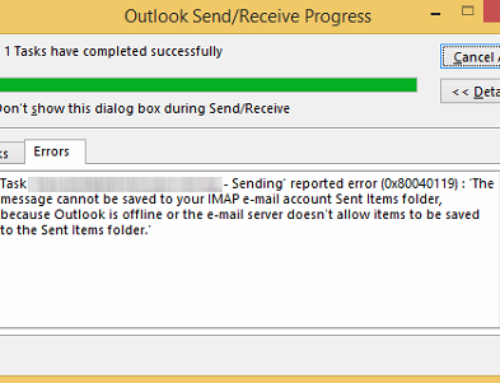 IMAP automatically (with Online mode) sync the entire database and other updates from the server whenever a user initiates MS-Outlook. 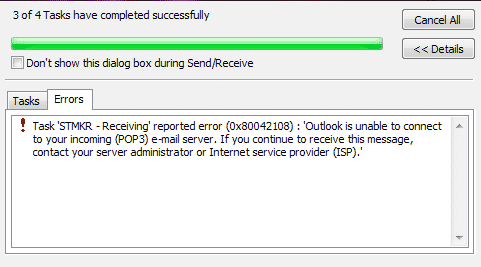 In simple terms, error 0x800cccdd in Microsoft Outlook with an IMAP connection occurs when “schedule an automatic send/receive every X minutes” is enabled and you have already set “X” times for the execution of sending/receiving. 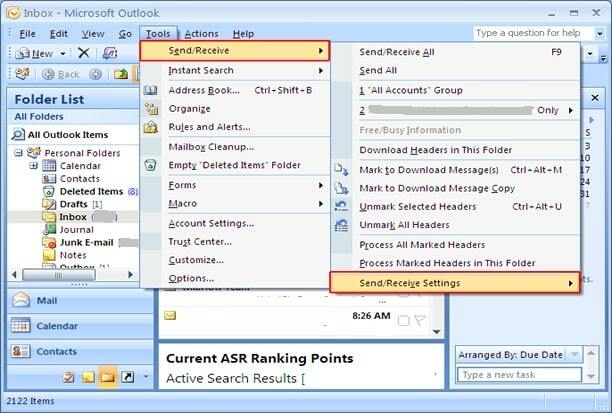 Open Microsoft Outlook and go to the “Send/Receive Groups” in the Send/Receive menu. From the “Send/Receive Groups” option, move on to the “Define Send/Receive Groups”. Now, a new window”Send/Receive Groups” will appear on your screen. Here, uncheck the “Schedule an automatic send/receive every” dialog box. The Outlook Error 0x800cccdd is also common for an older version of Microsoft Outlook such as 2003 and 2007, so have a look towards the steps to resolve the error code 0x800cccdd in Outlook 2007. Move the cursor on Send/Receive option and go to “Send/Receive Settings”. By moving the cursor towards “Send/Receive Settings”, again a menu will appear on the screen. Just make a click on “Define Send/Receive Groups”. Now, in the “Send/Define Groups”, disable the “Schedule an automatic send/receive every X minutes” from the “Setting for group all accounts” section. Create a New Outlook Profile: It’s not necessary that every time making changes in the send/receives groups can solve Outlook error code 0x800cccdd. 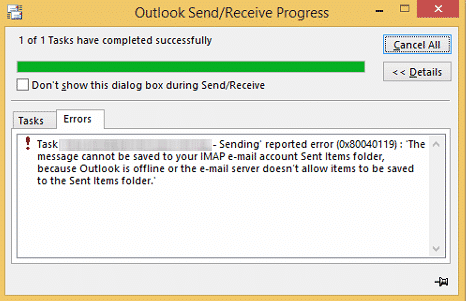 Damaged MS-Outlook Profile can also create such scenario. 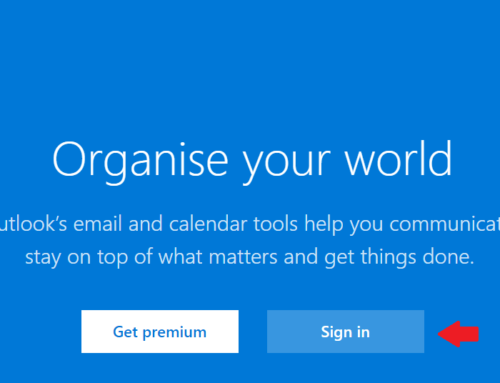 And if the above suggestion does not work, then re-create the Outlook profile. 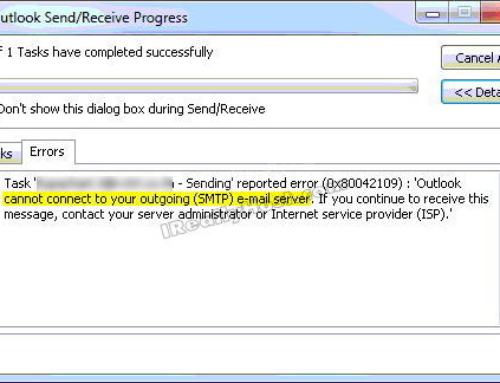 Try Inbox Repair Tool (scanpst.exe): Scanpst.exe is really effective to fix send/receive errors in Microsoft Outlook. And according to analysis, most of the Outlook experts always advice to first try Inbox Repair Tool at the time of any error or bug in Outlook. 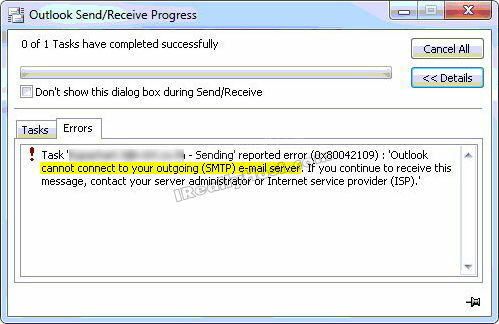 Switch to Outlook Recovery Tool: Corruption in Outlook PST File is too common whether you are using an IMAP account or POP3 and most of the times scanpst.exe not get successful to solve these errors. In such instance, immediately switch to Outlook PST Recovery Tool. Hope you like the Article related to “Outlook Error 0x800cccdd“!